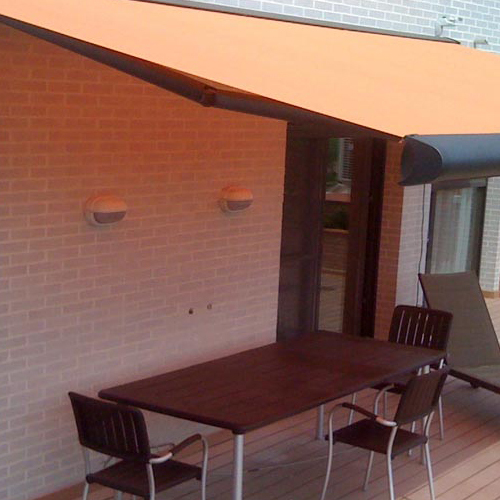 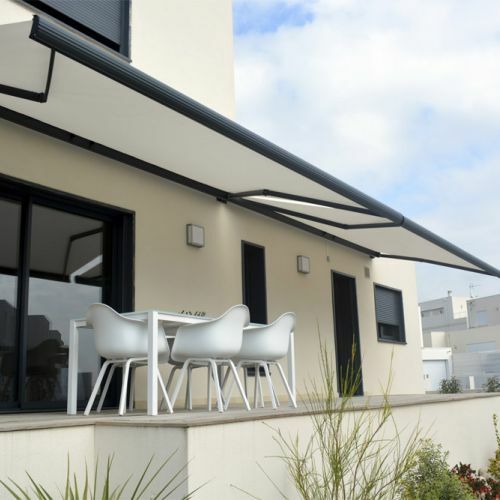 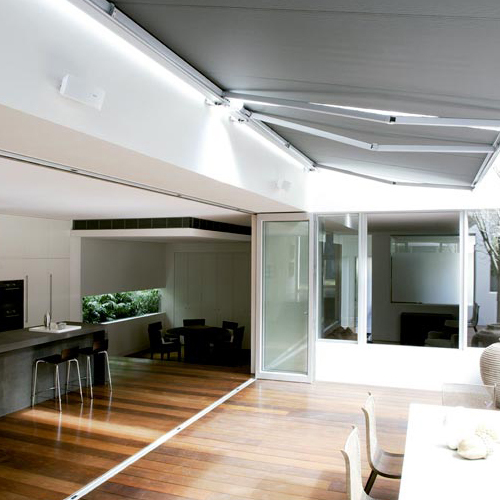 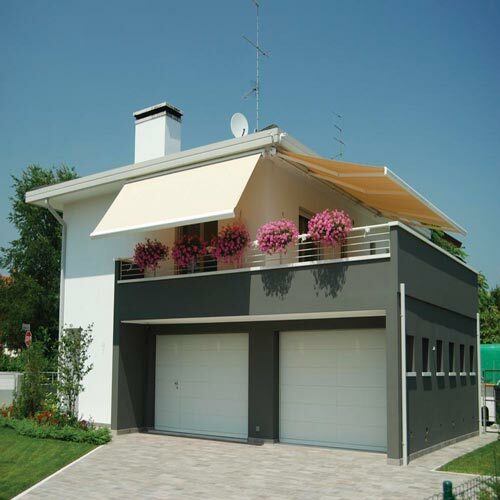 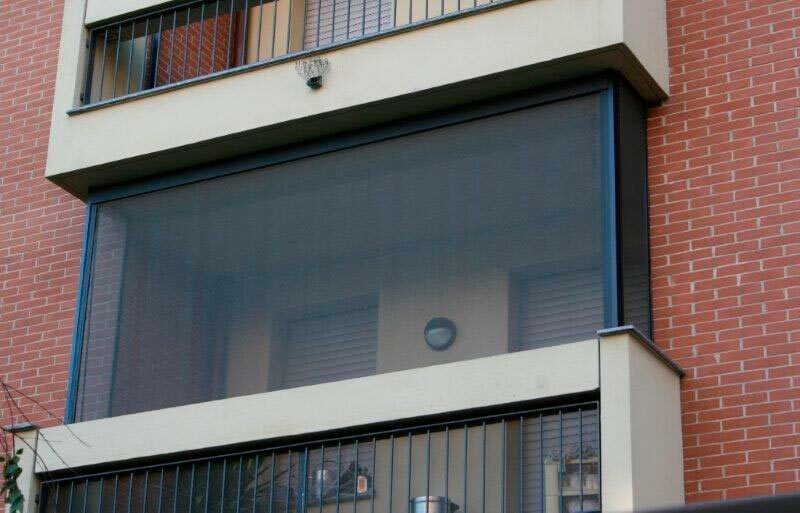 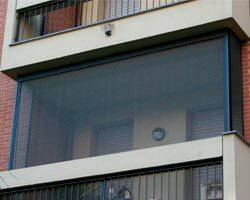 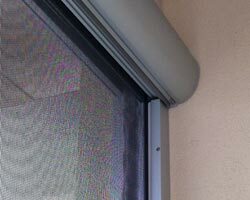 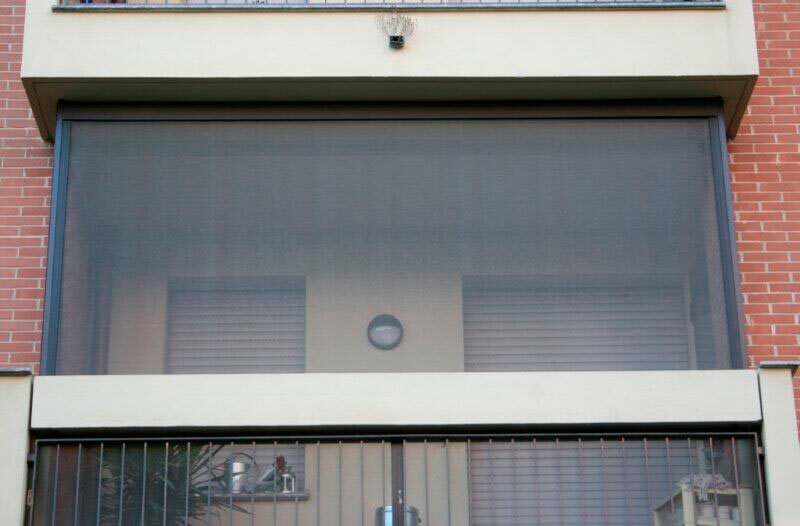 Blinds with the innovative so-called zip system to perfectly close the canvas on the side guide and a constant treatment of the fabric on the interior of the guide even though they are large. 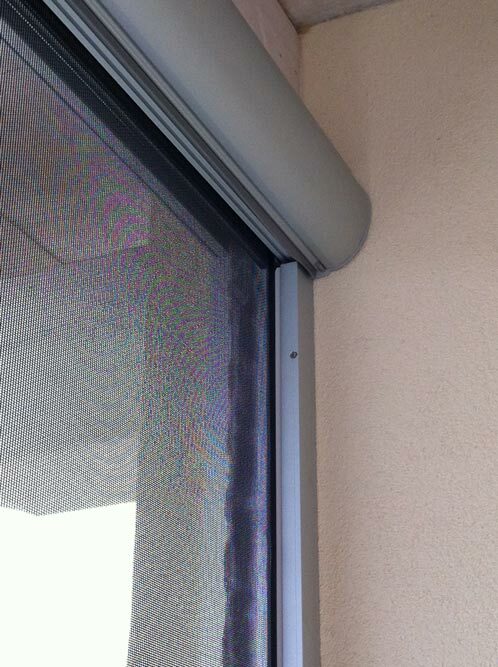 With incorporated mosquito net fabric. 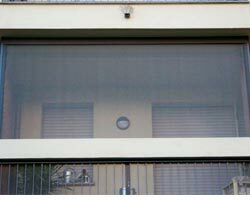 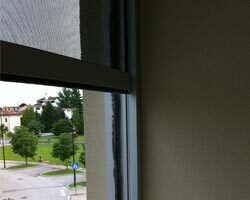 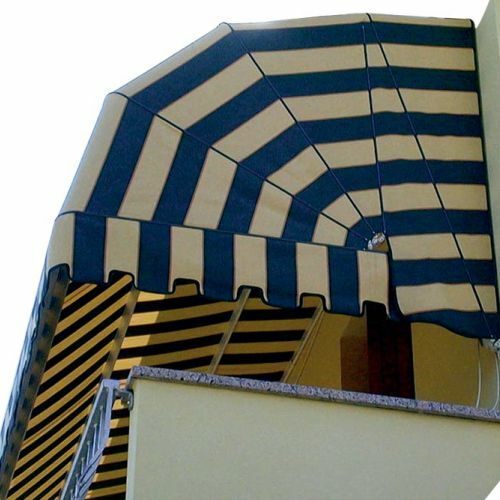 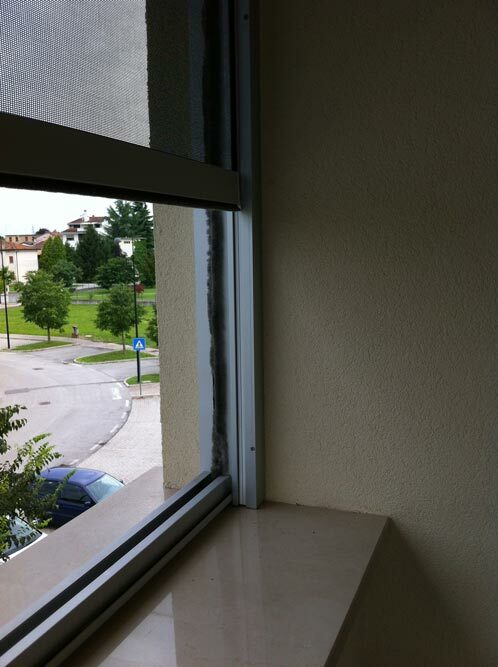 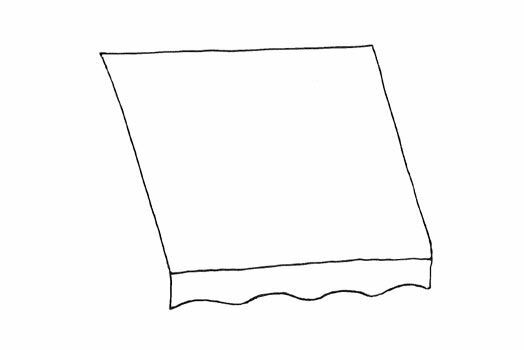 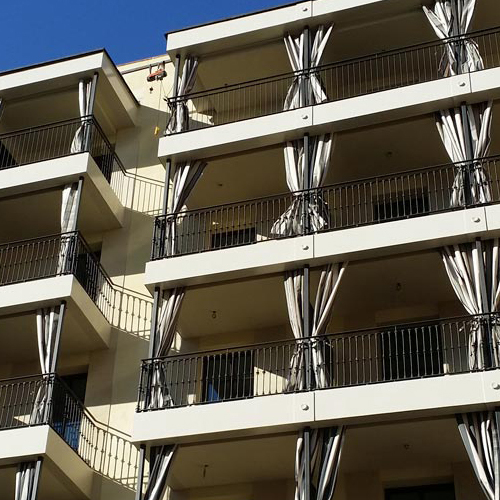 It can be assembled on any type of window or balcony even though it is large.